Today Dan Schawbel is a New York Times bestselling author, serial entrepreneur, Fortune 500 consultant, Millennial TV personality, global keynote speaker, career and workplace expert and startup advisor. But it wasn’t always that way. Learn how Dan started as a timid college sophomore fearful of speaking in public to someone who easily and effortlessly speaks to Fortune 500 CEO’s and billionaires. And best of all – learn how Dan’s tricks of the trade are things any of us can put into action immediately. 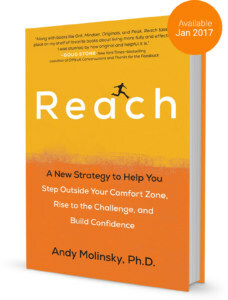 Prescriptive and based not only on my groundbreaking research but on my own quest to get out of my comfort zone, Reach will help you take the thing you are most afraid of doing and make it a proud part of your personal repertoire. Stepping outside your comfort zone in a meaningful and consequential professional situation can be very challenging to do. Let’s face it. Business jargon gets a bad rap. 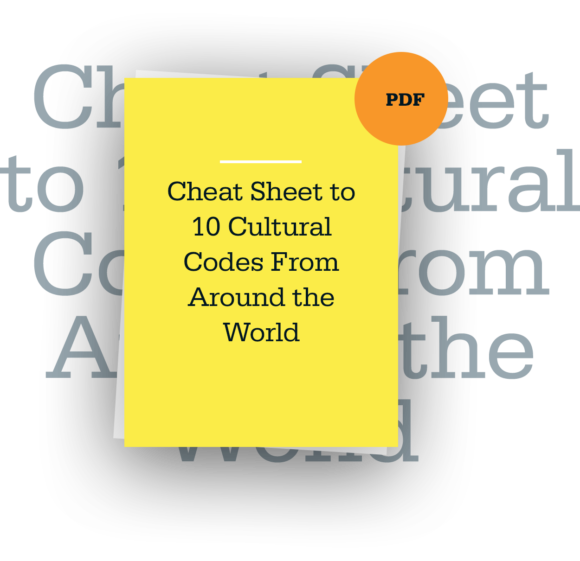 I’m sure you’ve seen the countless Dilbert cartoons, the internet jokes, the memes… all making fun of a form of speech that has empowered us all to think out of the box and execute cutting-edge, high impact deliverables. Becoming a manager for the first time is no easy task. Picture the following: Greg O’Leary, a 32-year-old mid-level manager, is in Shanghai for the first time to negotiate a critical deal with a distributor.